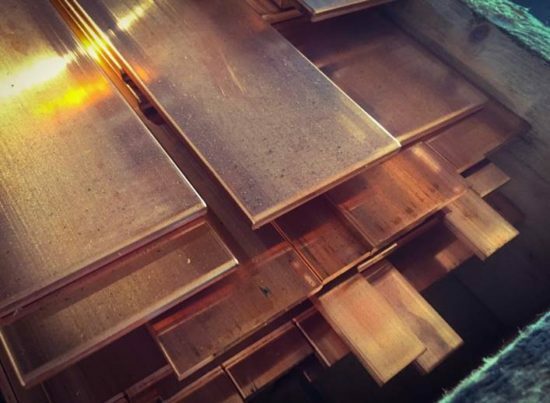 We have a wide stock of electrolytic copper bars in the standard measures used in the manufacture of electrical panels. The normal supply is in lengths of 5m. NORM EN13601. Any other measure can be supplied on demand without problem.